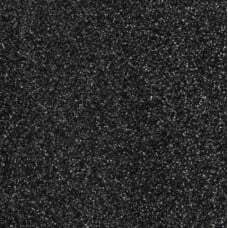 Deep black upholstery weight high quality sparkle finish vinyl fabric - waterproof surface that l.. 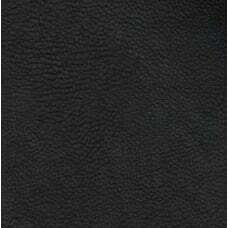  This high quality faux matte leather fabric is very luxurious and suitable for quality clothing and .. 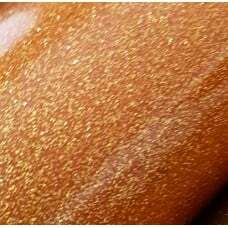 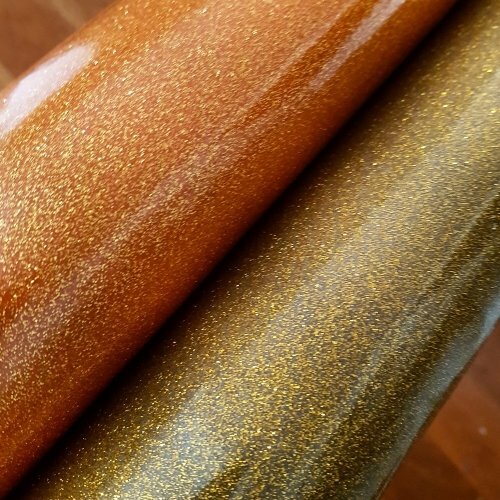 Bright upholstery weight high quality sparkle finish vinyl fabric - waterproof surface that looks like a sheet of glitter. 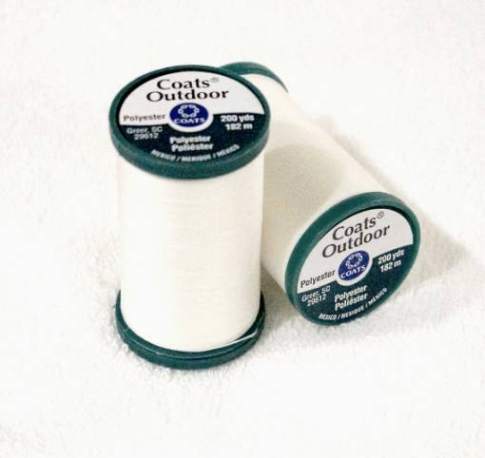 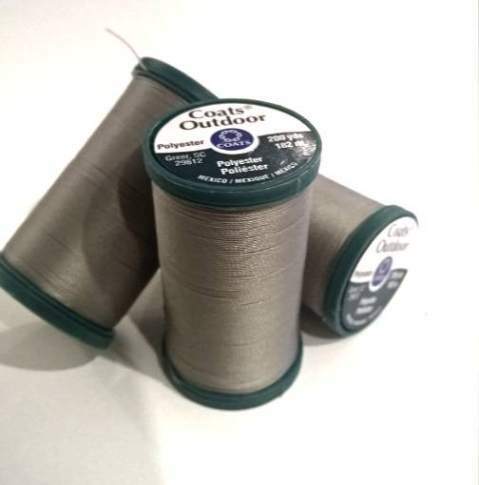 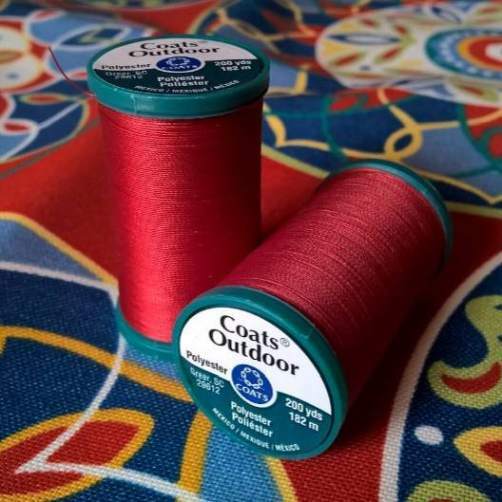 Suitable for uses such as upholstery projects including ottomans and seat covers, bags, home projects, craftwork, and more. 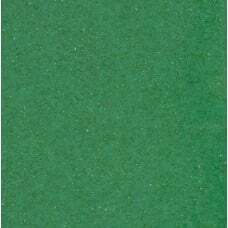 Great durability and smooth finish. 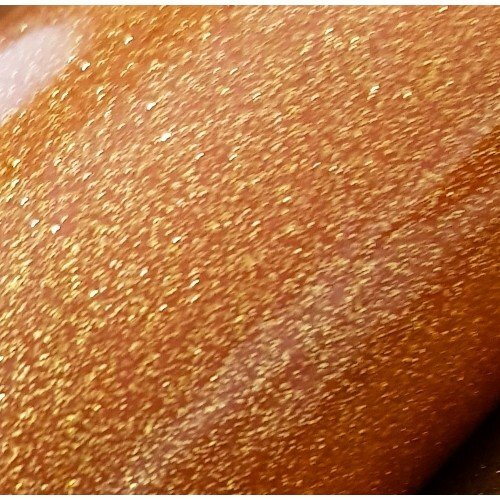 Colours: Solid orange with sparkle finish. 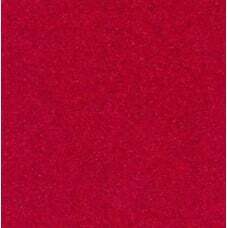 Deep red upholstery weight high quality sparkle finish vinyl fabric - waterproof surface that loo.. 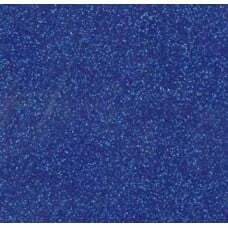 Bright Royal Blue upholstery weight high quality sparkle finish vinyl fabric - waterproof surface.. 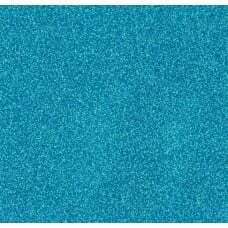 Bright upholstery weight high quality sparkle finish vinyl fabric - waterproof surface that looks..